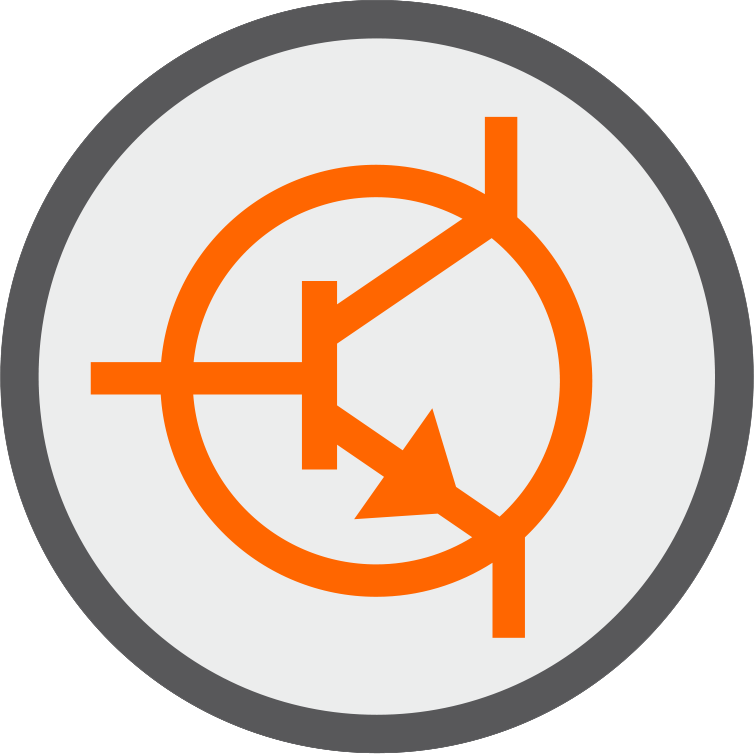 NAYUTA is the Research, Developing, Manufacturing and Sales Company for switching power supply. Our products are based on the specialized technology of the ultra high efficiency, compact and low noise, utilizing the technologies of the induction coil design and the resonance effects. 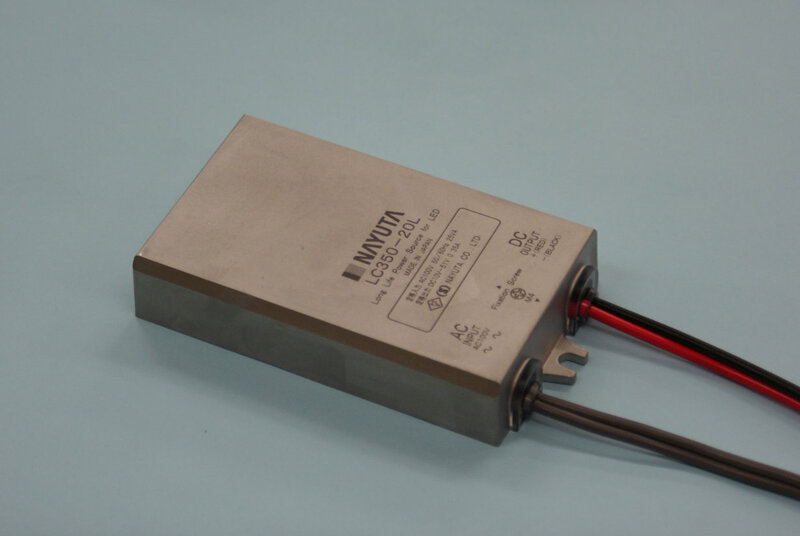 Especially, NAYUTA is the most advanced and competitive company in the technology field of switching power supply at the point of the safety, compact size, economy for the electronic medical equipment products. NAYUTA has been contributing to the medical equipment field as the pioneer of technological innovation by obtaining the most stringent medical regulation (IEC 60601-1) in 1993. By these experiences of the electronic medical equipment field, NAYUTA succeeded in developing the most compact and energy saving power supply for LED, and obtained the PSE and CE regulations　to secure the safety and reliability. 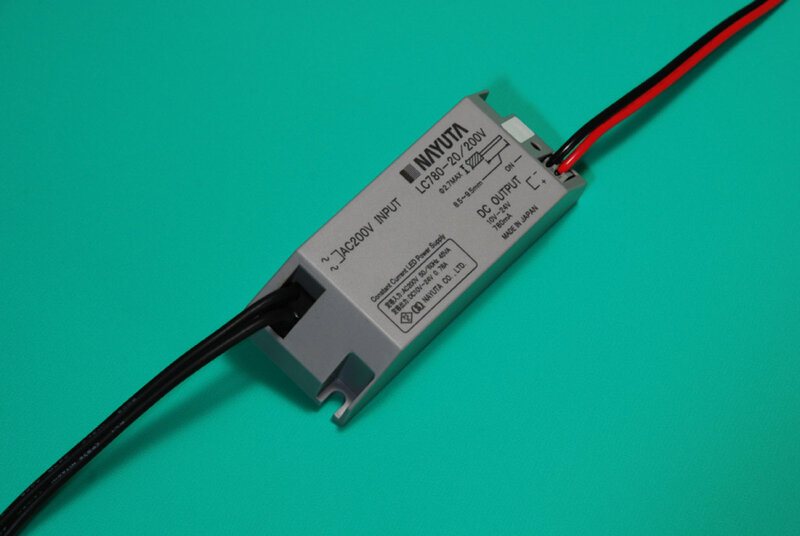 More over ,Nayuta`s power supply features the longer life than LED itself which enables the longest life of LED system by eliminating the chemical condenser, and NAYUTA is continuing to make effort meeting the customer’s needs with wide range products variation and expecting to be a global company through the LLFY partnership network.